Flutter Gust Drop from Janet Schroeder on Vimeo. This piece was commissioned by Ohio Northern University for a concert celebrating 20 years of dance on campus. To develop the rhythms explored in the piece, I drew on my own experiences as a dancer, choreographer, and rehearsal director at ONU. Then, I worked with the dancers to devise movement and phasing for the piece. Rhystory: A Rhythmic Reimagination of a Particular Past from Janet Schroeder on Vimeo. This suite was originally choreographed and staged in 2012. This video features tap dancers from Movement Afoot, and it was recorded at their concert “Count Us In” at the Shedd Theatre in Columbus, OH in May 2017. 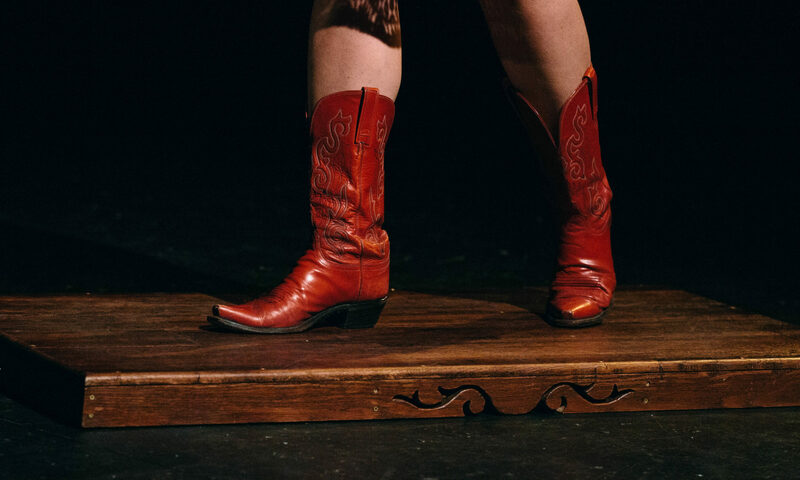 An improvisational project between a percussive dancer, a banjo player, and a cajon player created for the 2015 Fringe Festival in Rochester, NY. Choreographed in 2011. Performed by first year undergraduate dance majors at The College at Brockport, SUNY. This piece was originally created for La Compañía de Danza Contemporánea – CCU BUAP, Puebla, MEXICO. It premiered in Morelia, Michoacán, MEXICO in August, 2012. Beat It from Janet Schroeder on Vimeo.